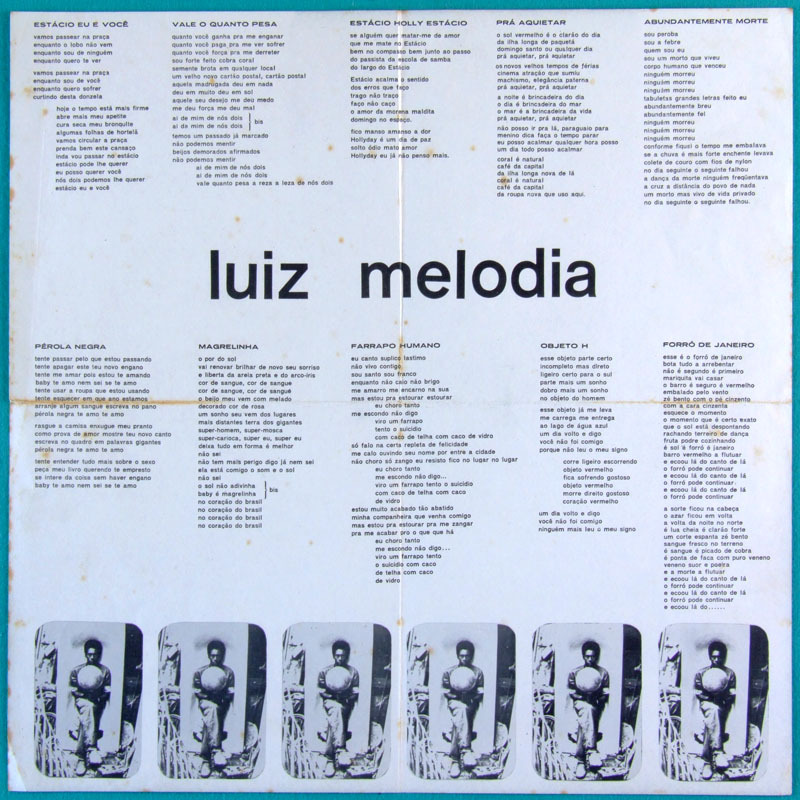 Special Guests: Damião Experiença and Dominguinhos. 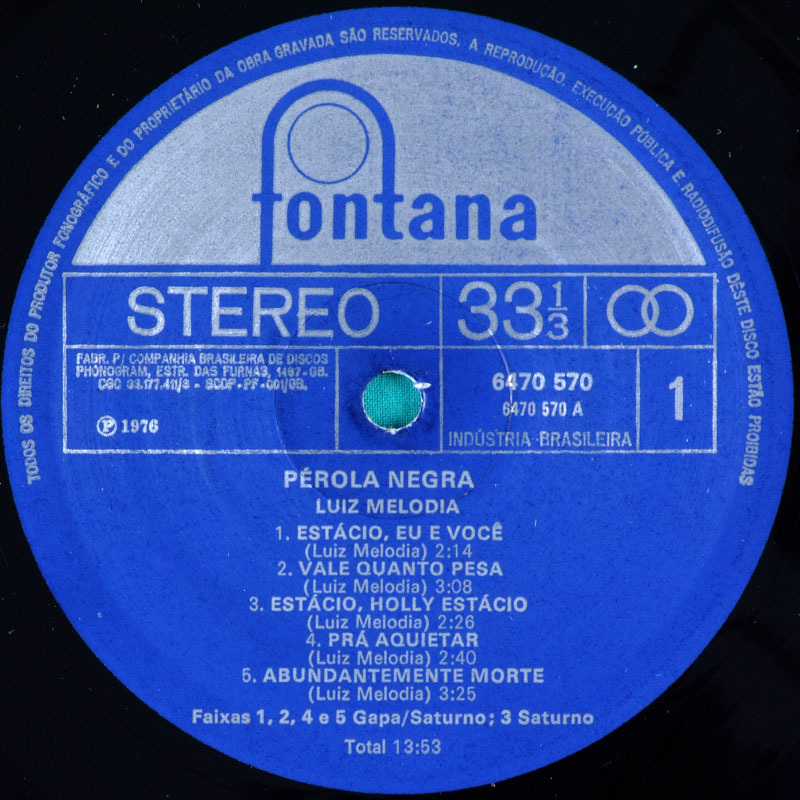 Arrangements by: Perinho Albuquerque and Arthur Verocai. 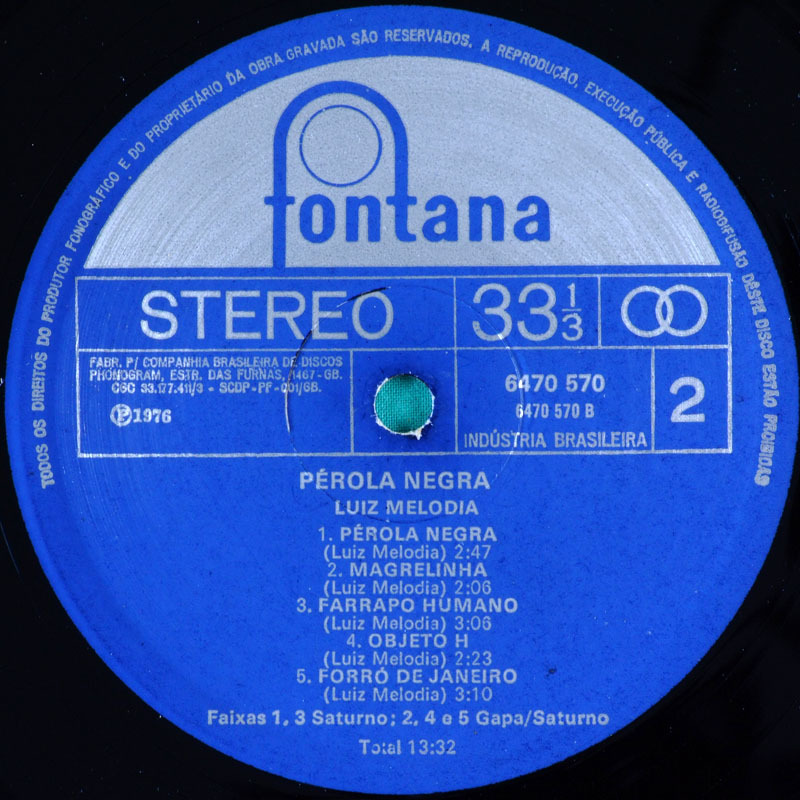 Art Cover by: Rubens Maia. 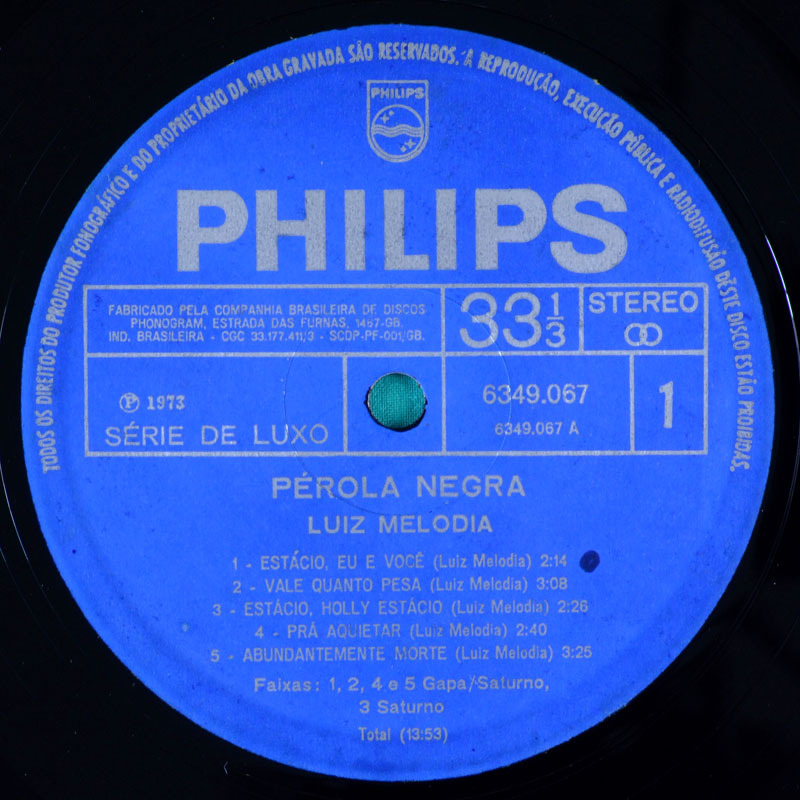 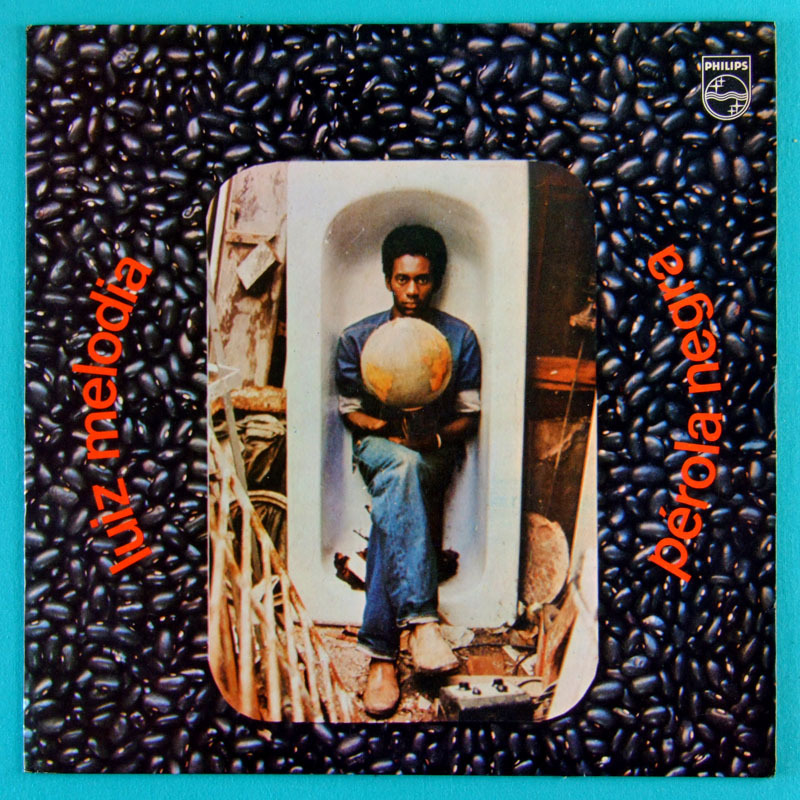 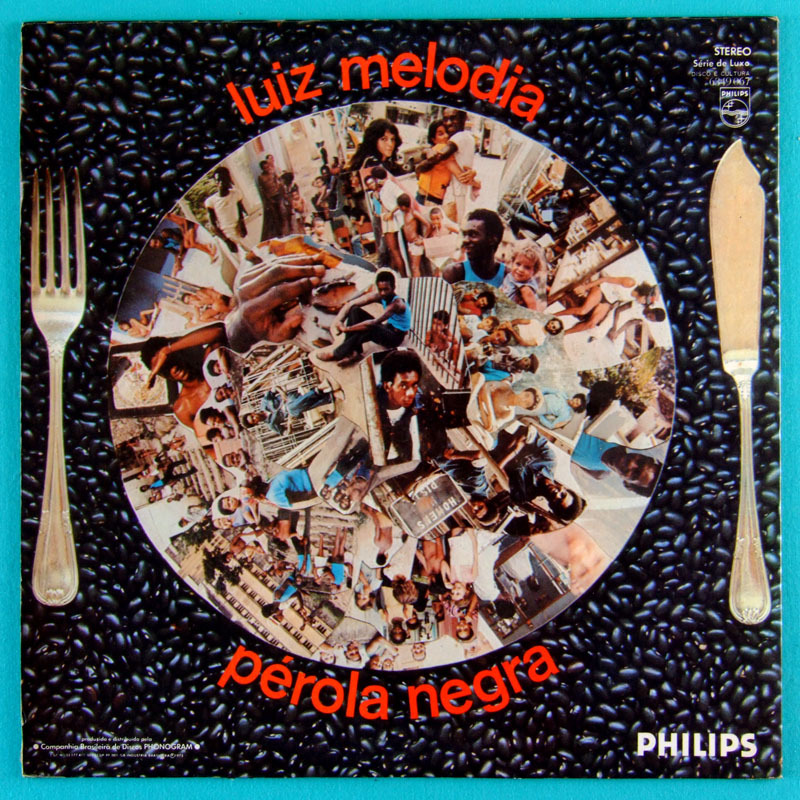 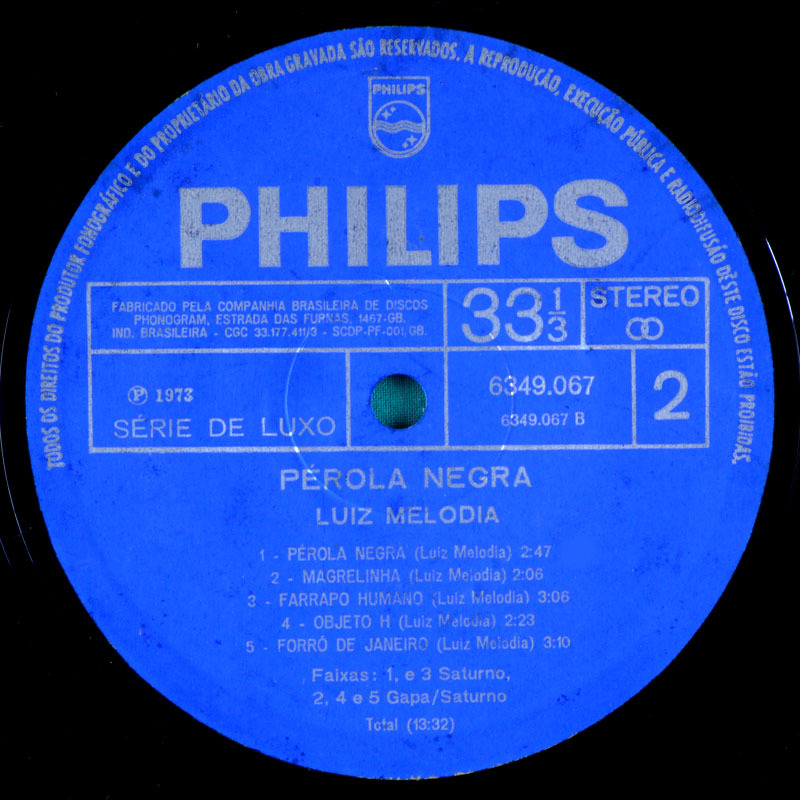 The notable debut of Luiz Melodia: Pérola Negra, shows the great flexibility as composer. 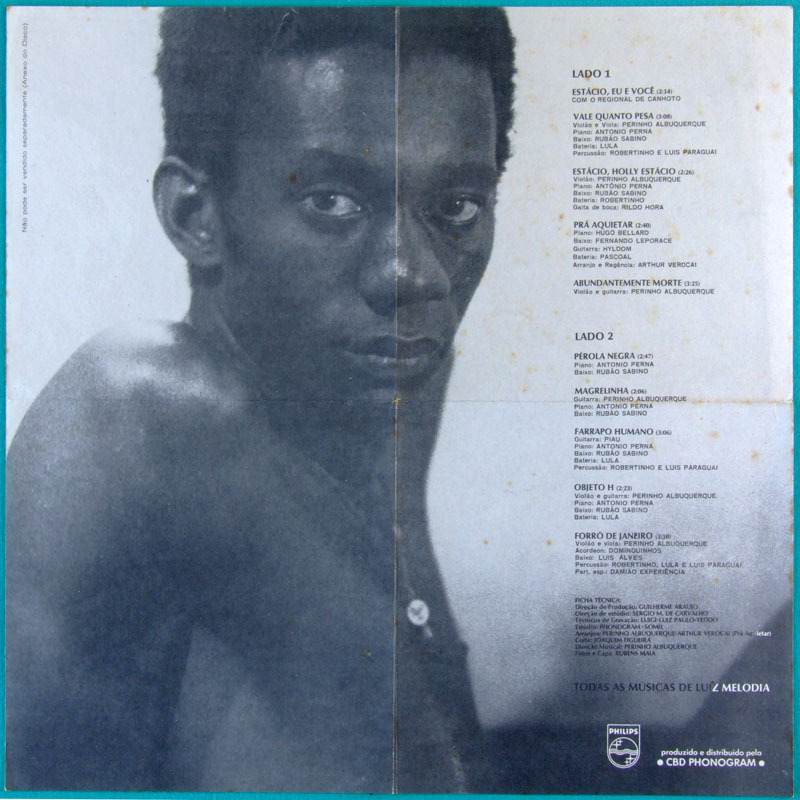 He plays many styles as Samba, Samba-Canção, Rock, Blues, Jazz Ballad, Shuffle, Rock Ballad, Groove, Soul Brasil, Baião etc..
Insert: This edition do not comes with the insert.